As a business owner I hired consultants from time to time. For example, when we built our first DI regeneration plant we hired a consultant who was a retiree of a major supplier of DI Exchange bottles and mobile DI systems. He designed, supervised and operated regeneration plants. Even though we knew how to regenerate resin, we didn’t know the best design and operating practices for a large regeneration plant. Since we wanted the best possible outcome for our customers, we hired someone to help us. We worked with him intensely at start up and over time we needed him far less. Hire a consultant to address a specific project with concrete outcomes. 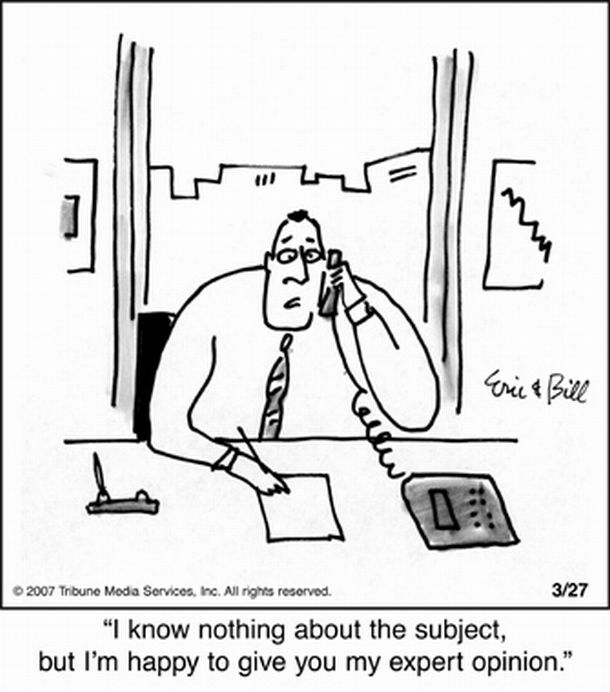 The consultant should be an expert in his or her subject matter. A consultant should not become a permanent fixture in your company. Is not holding yourself accountable holding you back? I’ve worked with several coaches. Having to report my progress to someone separate from my organization helped me accomplish my goals. It wasn’t always easy or quick. With coaching, I learned a number of times I was the obstacle to the changes I envisioned. In my opinion, a coach helps you accomplish goals. These goals can be personal or professional or a combination of the two. For example, spending more time with your family is a personal goal. Making a change at work to allow for more family time becomes a professional goal. A coach won’t tell you how to accomplish the goal. You already know the answers. Ultimately, you determine the steps you need to take to accomplish goals. A coach holds you accountable at each session for each step toward the goal. The coach helps keep you focused and on track. If, after several sessions, you haven’t made progress, he or she should stop and revisit the original goal to make sure nothing changed. A coach is friendly but not a friend.